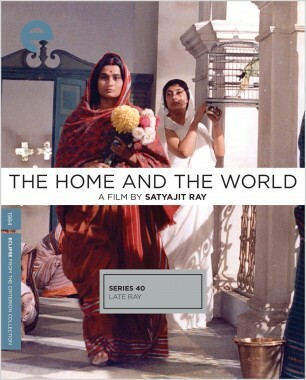 The films directed by the great Satyajit Ray in the last ten years of his life have a unique dignity and drama. 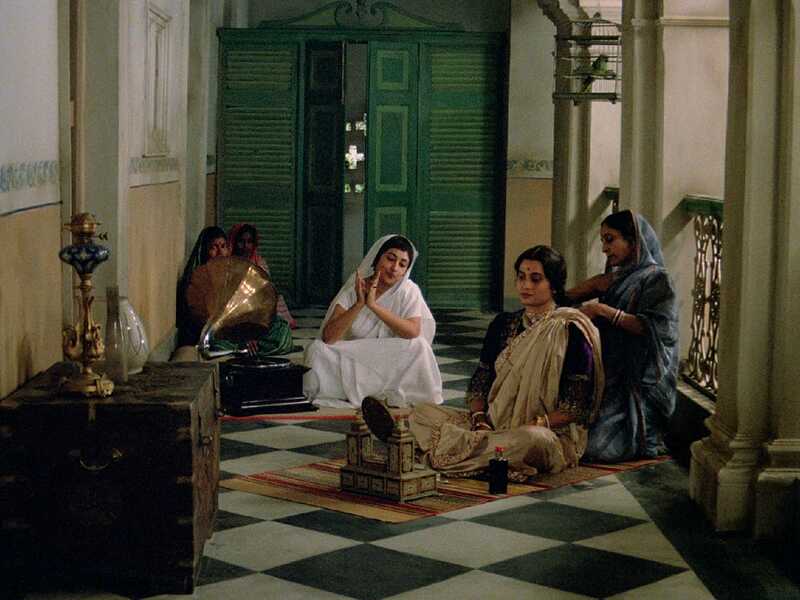 Three of them are collected here: the fervent Rabindranath Tagore adaptation The Home and the World; the vital An Enemy of the People, based on the Henrik Ibsen play; and the filmmaker’s final work, the poignant and philosophical family story The Stranger. 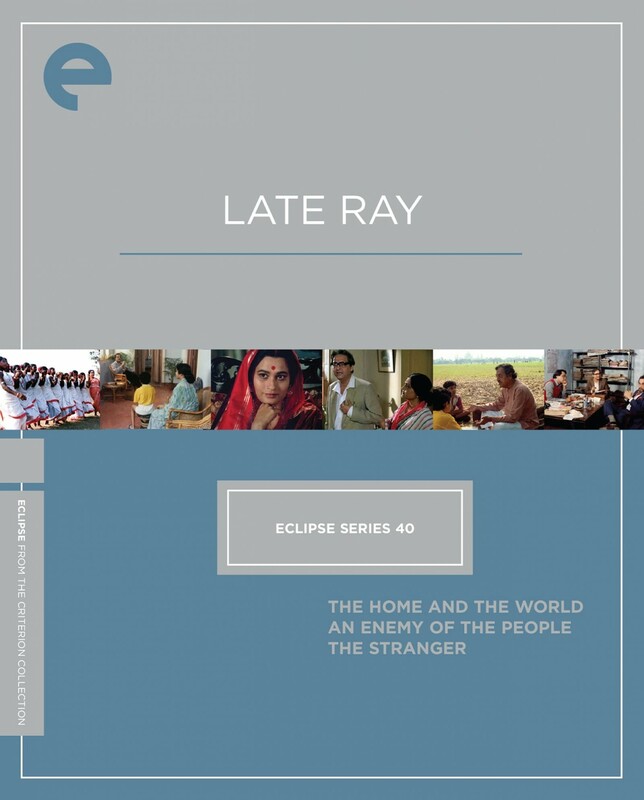 They are complex, political, and humane depictions of worlds both corrupt and indescribably beautiful, constructed with Ray’s characteristic elegance and imbued with autumnal profundity. These late-career features are the meditative works of a master. 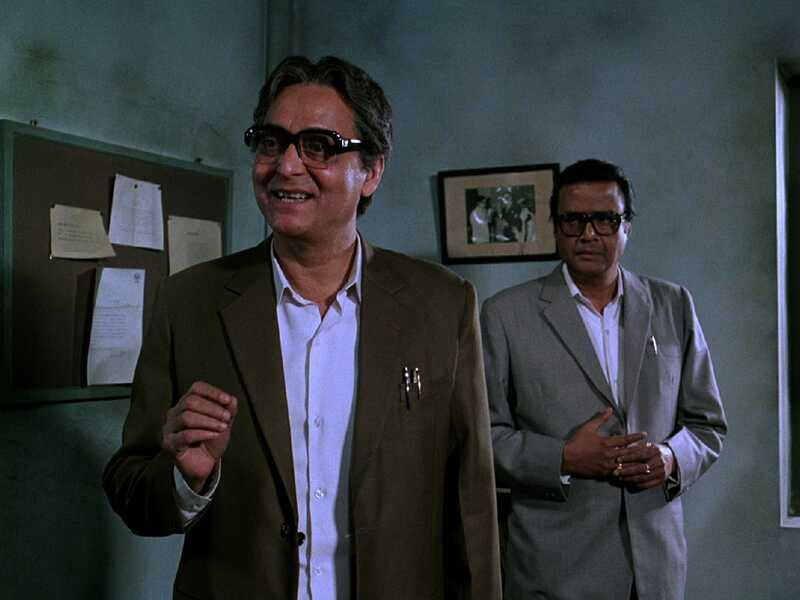 In Satyajit Ray’s absorbing contemporary adaptation of a play by Henrik Ibsen, a good-hearted doctor discovers that the serious illness befalling the citizens of his small Bengali town may be due to a contamination of the holy water at the local temple. His findings are met not with public gratitude but with rancor, as well as opposition from local authorities, who are afraid the news will keep visitors away. 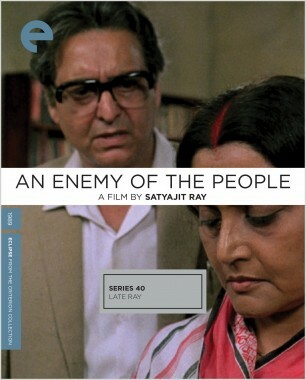 Stately in style but with a fiery debate at its heart, An Enemy of the People gets at the tension between religion and science in everyday Indian life. 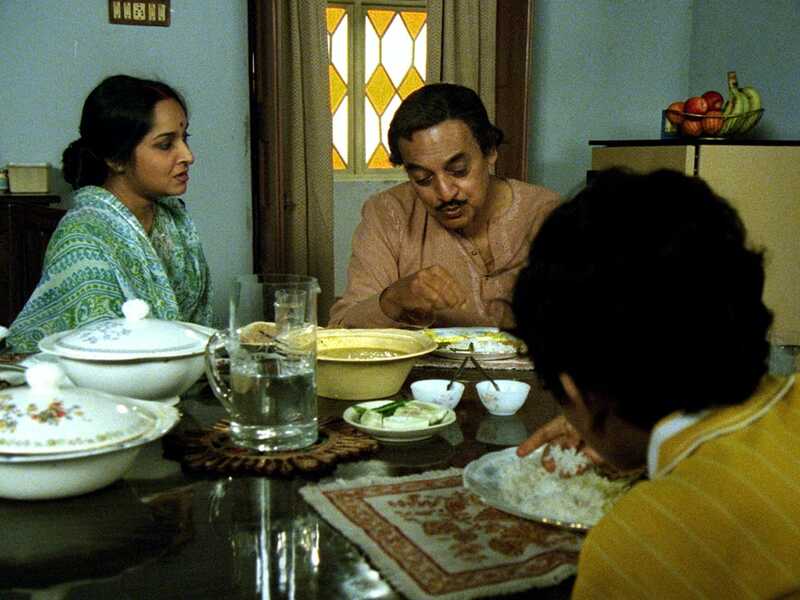 Satyajit Ray’s valedictory film is a multifaceted character study that contains both humor and melancholy rumination. 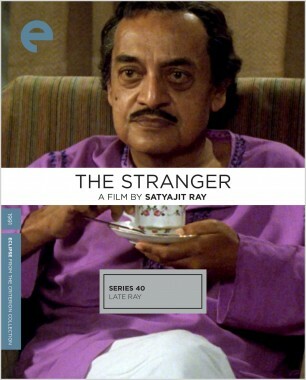 Based on the filmmaker’s own story, The Stranger involves a bourgeois couple who are taken off guard when a man claiming to be the wife’s long-lost uncle sends word that he will be coming to stay with them after years of travel. Though they fear he’s an impostor, they tentatively let the man into their home, commencing an eye-opening emotional journey for the family. A humanist exploration of class, faith, and tradition versus progress, The Stranger is a bittersweet good-bye from one of the world’s most important filmmakers.